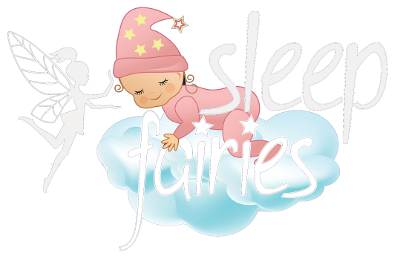 Sleep Fairies dedicated team of Maternity professionals consist of qualified and highly experienced Maternity Nurses, Night Nannies, Baby Nannies, Sleep Trainers, Midwives and Breast Feeding Consultants who provide parents with realistically priced Maternity Services and Tailor Made Parent Support Packages throughout the UK, London and Internationally. Whatever your situation is, we are here to help you by making your baby experience a whole lot easier. Whether you need a phone or online consultation, help getting your baby sleeping through the night, a good night’s sleep yourself, breastfeeding support, a nanny for older children, or that ideal person to come and look after you before, during or after the birth, we will provide you with an exceptional service. Because, everyone needs their sleep!